Have you dreamt of a lock and leave lifestyle? 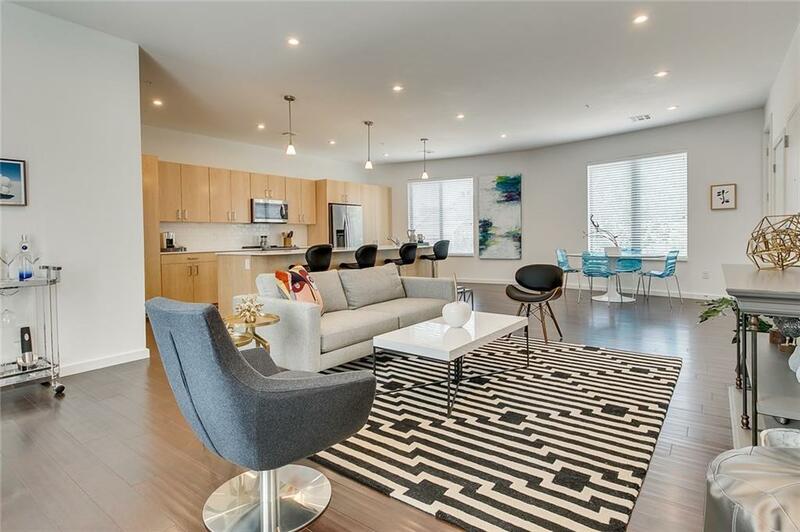 Then come live at The Civic Condos in the heart of Downtown OKCs Arts District! 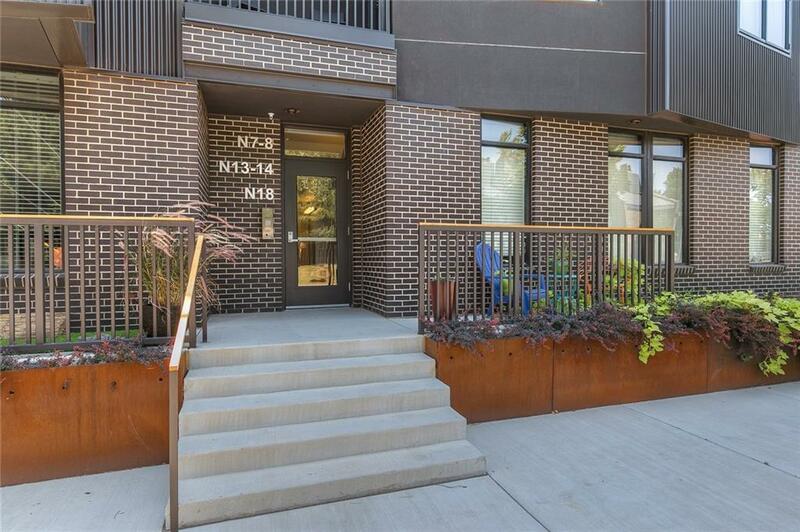 Condo ownership means theres more time to enjoy life in the city & this location is prime! Just steps away from the best Downtown & Midtown OKC have to offer: museums & galleries, performing arts, gardens, parks, bistros, fitness, shopping, sports, coffee & cocktails, the Civic lifestyle is hard to beat. 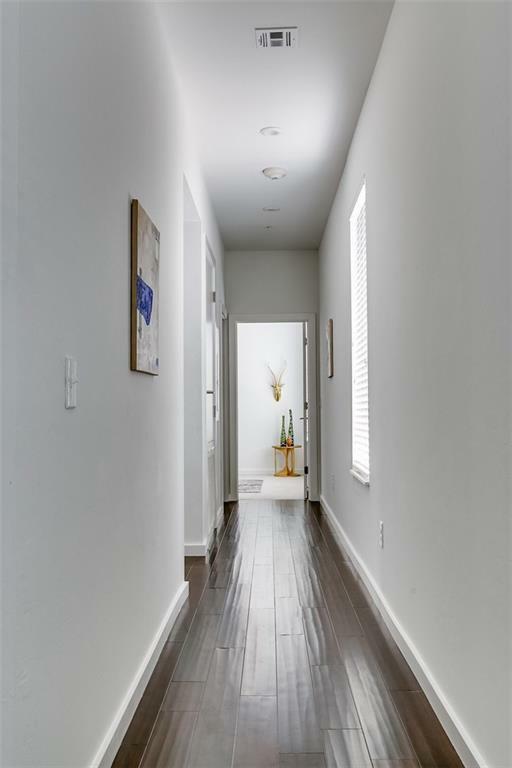 Inside, this walk-up flat is sunny, spacious, clean & modern. Beautiful dark wood floors contrast prettily against light tone cabinetry. The open plan kitchen/living/dining is spacious and contemporary. This home is filled with natural light. Fixtures are simple throughout, and neutral pale gray carpet adds comfort underfoot in bedrooms. The flats balcony is perfect spot, morning or evening. Designed by prominent OKC firm Butzer Architects & Urbanism. 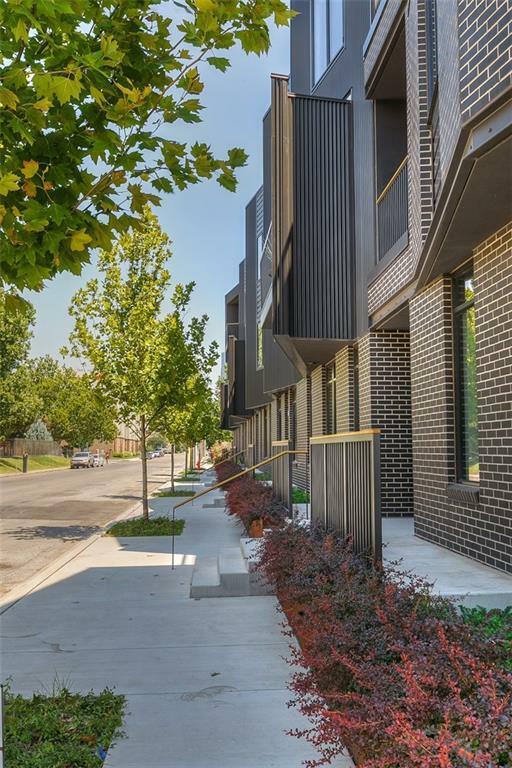 Priced competitively, The Civic is condo ownership at its most attainable in Downtown OKC. Come for a tour! Offered by Jennifer Kragh of Sage Realty Partners. Listing provided courtesy of Jennifer Kragh of Sage Realty Partners.